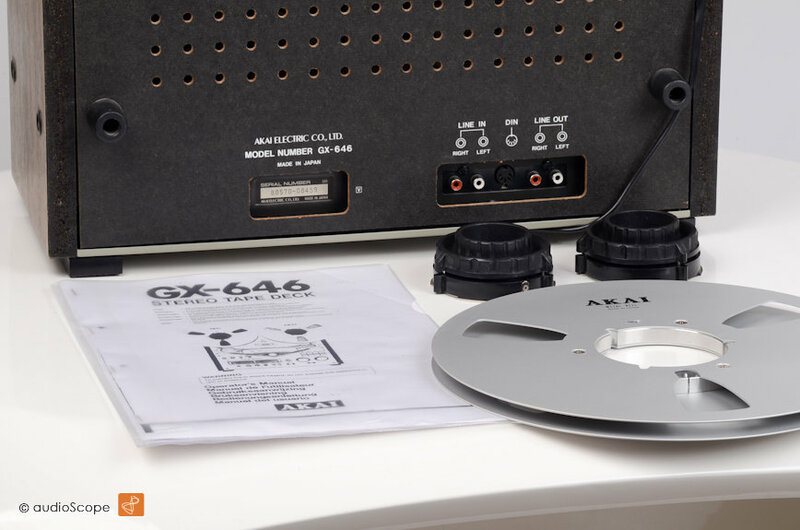 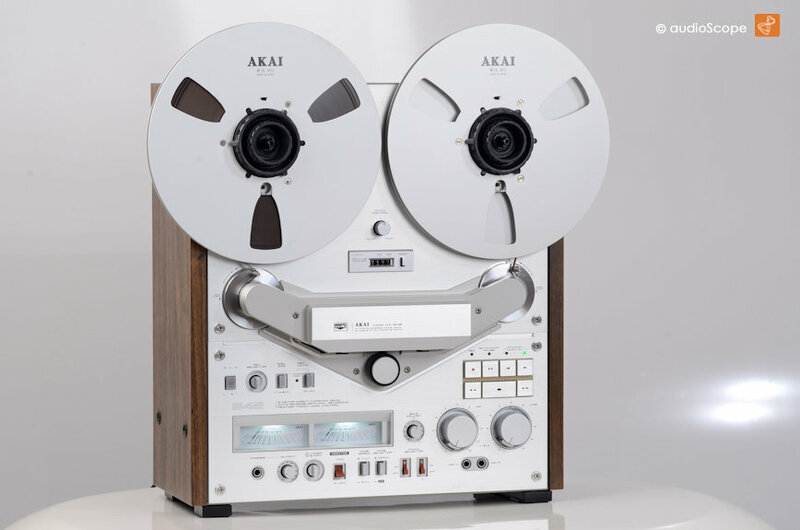 Akai GX-646, silver for sale. 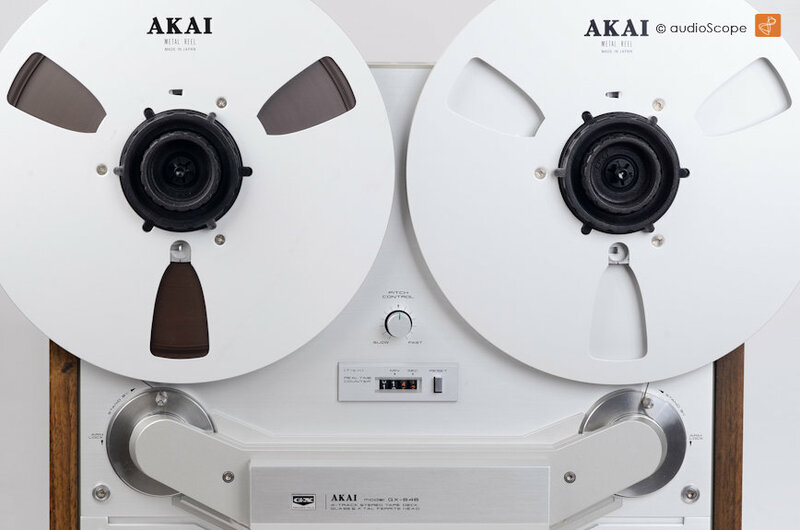 Akai Reel to Reel in outstanding condition. 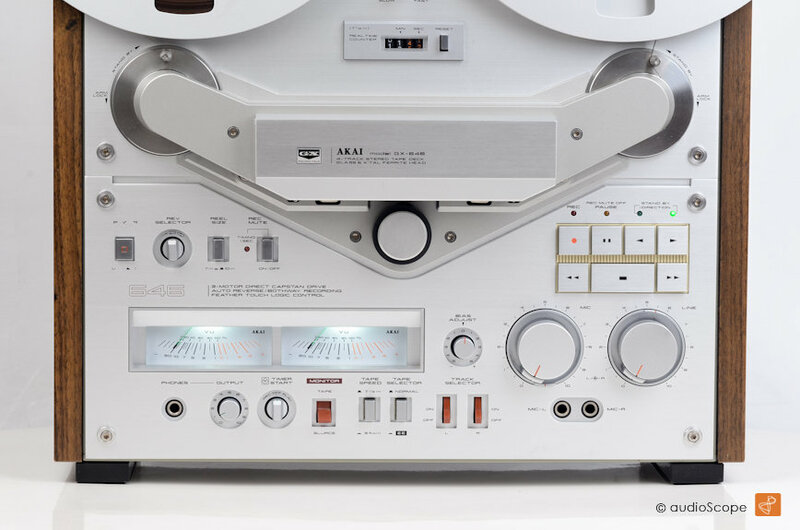 Technically, one of the most advanced recorders ever built. 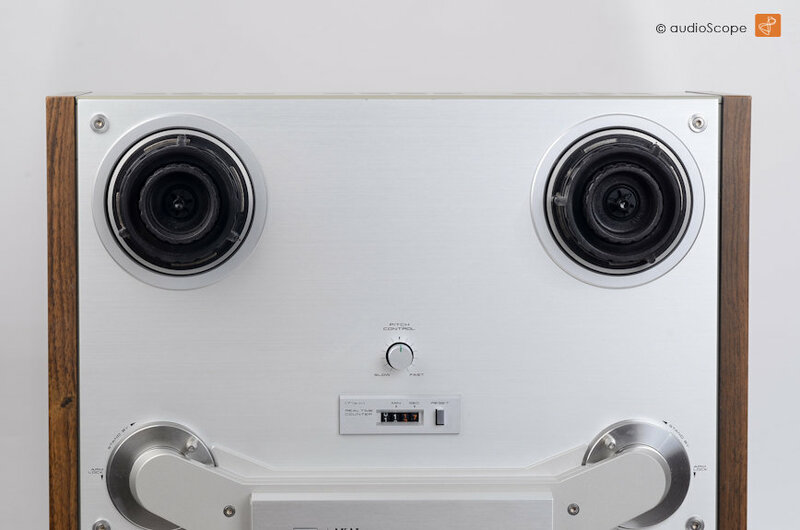 The sound is incredible clear and brilliant.